Finding Sega goods in stores like Hot Topic and other locations hasn’t been hard. It’s enabled us to pick up everything from Sonic the Hedgehog Funko Pops to embroidered hats featuring the Streets of Rage and Altered Beast franchises. But you know what would be great? To have a custom Sega shop where you can find everything you need, all in one place. Good news, gamers. We’re getting one. 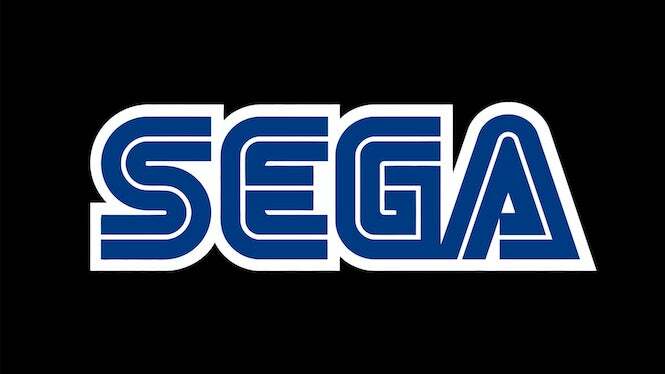 Sega has announced today that it will soon be opening the Sega Shop, an online store where fans will be able to pick up a number of goodies from the company. The store hasn’t officially launched just yet, but Sega has noted that it’ll open for business on October 17th – next week! The company hasn’t outlined just what it’ll be selling in its shop just yet, but more than likely, we’ll be able to find a number of items, including Sonic the Hedgehog goodies that tie in with the upcoming Sonic Forces, as well as a number of retro goods, like those cool Streets of Rage and Altered Beast hats. For good measure, the storefront could also provide an opportunity for gamers to buy titles from the company directly, including PC releases like the line of Warhammer games, as well as games like Sonic Mania and Sonic Forces. Again, we don’t have full confirmation on that, but it’d be convenient for those that want to collect everything Sonic related all in one place. There is a sign-up sheet on the storefront right now, where you can put in your email address to get more information about the shop, and notification when it opens. Considering that it’s opening in just a few days, we expect to get more information very soon. That said, it’s a shame that Sega isn’t considered a physical store to visit. How cool would it be to find a Sega shop on the corner that you can walk into, and buy all the latest goods? We’re talking Genesis HD systems from AtGames, classic Sega Genesis games…the works. Hey, Sega, give it some thought. We’ll let you know what the company has to offer as soon as the store opens!